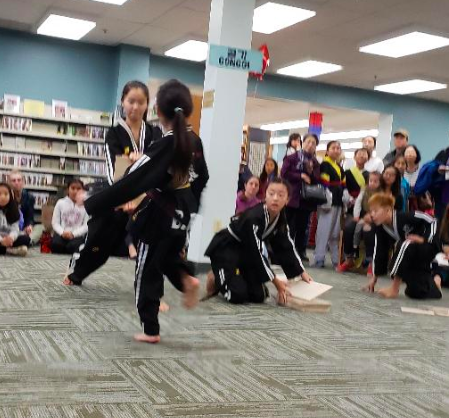 On Saturday, November 3rd, Dr. Tova Ben Dov attended the Korea Day Celebration at the River Edge Public Library. 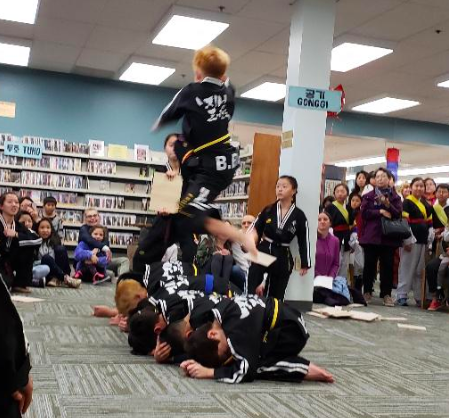 This special event was sponsored by the River Edge Korean Parent Network (REKPN). 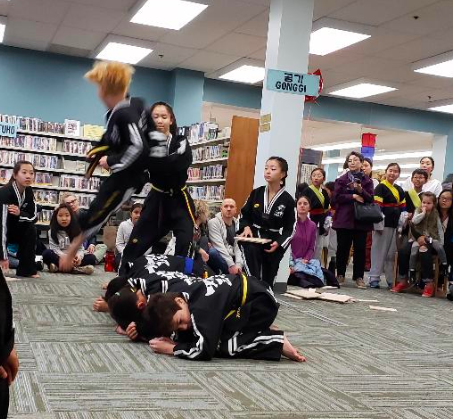 This has been an annual tradition for the past several years. 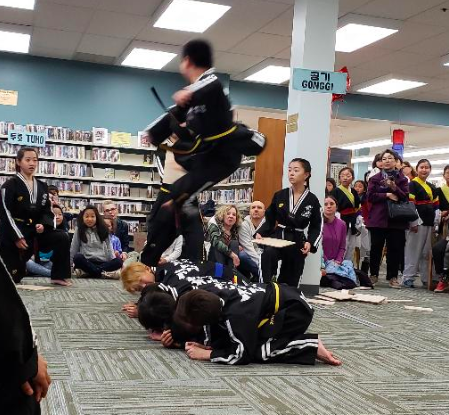 Korea Day featured many traditional performances, Korean martial arts demonstrations, and opportunities to learn to play traditional Korean games. 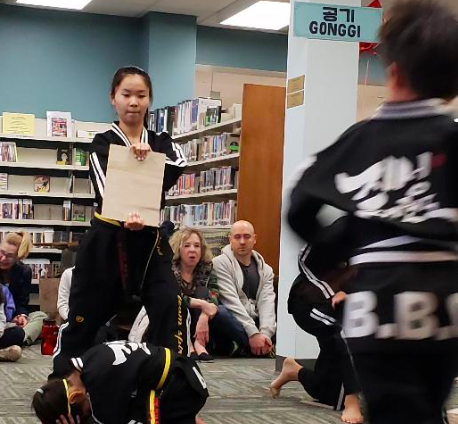 Spectators and participants were also treated to amazing Korean food as well. 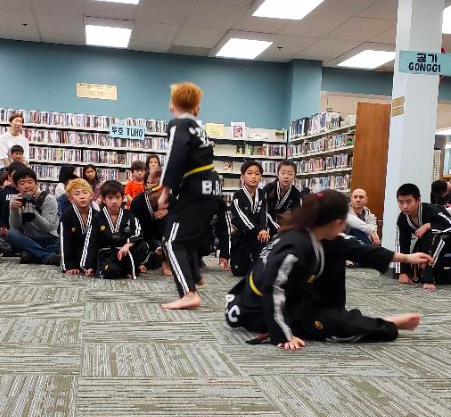 It was a great opportunity to learn a little more about Korean culture. 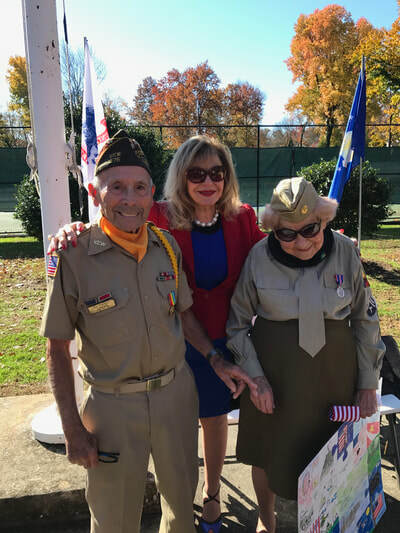 Duty, Honor and Country on Full Display! 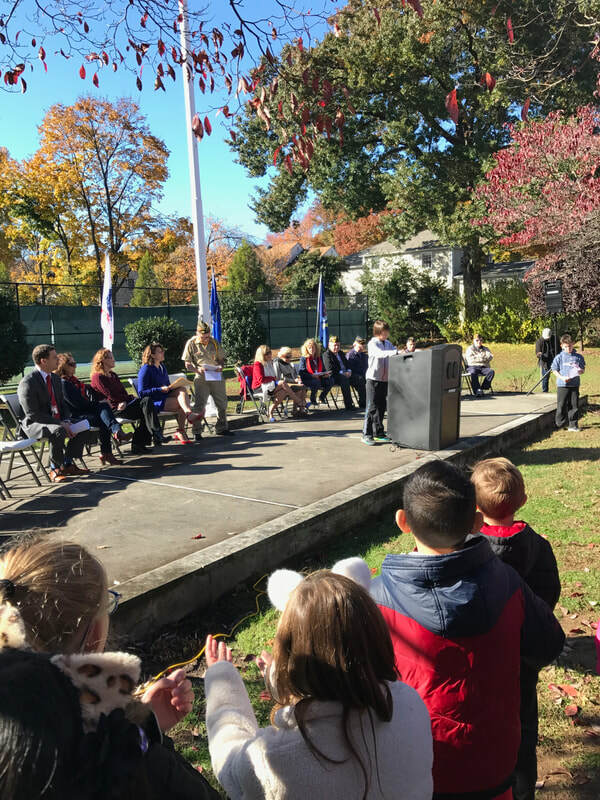 A River Edge Schools tradition continued on November 7th when resident veterans were honored for their service to our country. 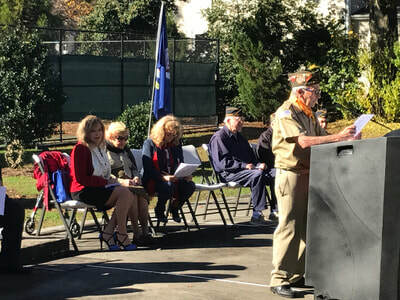 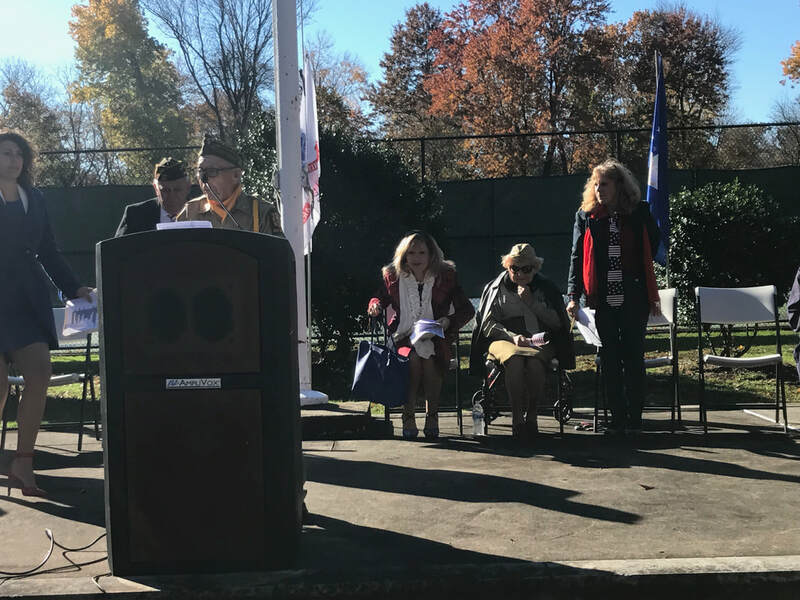 We listened to veterans, Dr. Ben Dov, the school principals, and the student council presidents make speeches as they spoke about honoring those who fought and risked their lives to give us the freedoms we have today. Presentations were made by the Student Council of both Cherry Hill and Roosevelt Schools. The ceremony was conducted at Memorial Park on Continental Avenue and recognized the tremendous sacrifices of these brave men and women of our military services. 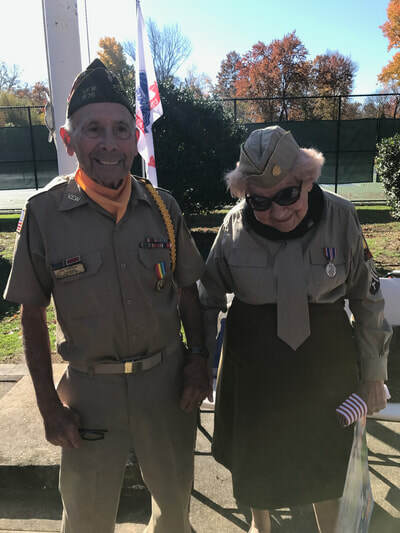 Legendary US Army Corporal Joseph Magieri who saw action on Omaha Beach during D-Day in June of 1944, accompanied a special first time guest and longtime River Edge resident, US Army Corporal Mary R. Karpowich. 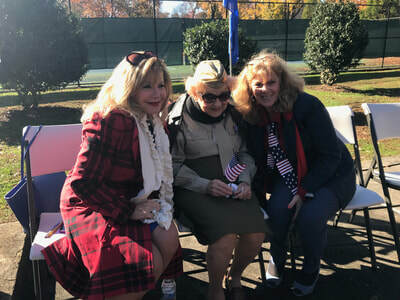 Mary recently moved back to town and was grateful for the invitation. 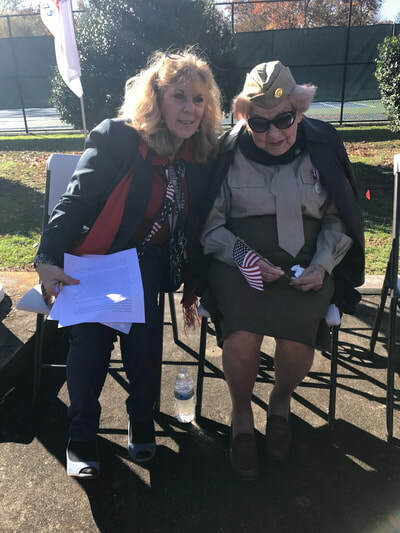 She served during WWI at the Philadelphia Arsenal supervising small arms production and later in the Women’s Army Corps (WAC) in Ft. Knox, KY supporting the armored tank division. WACs were prompted to full veteran status in 1992 by President George H. W. Bush. 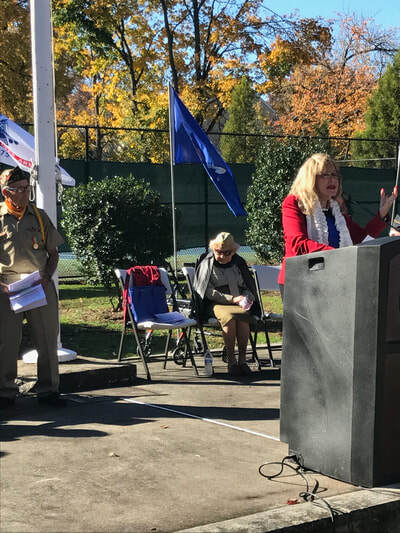 The day included speeches by students on the importance of caring for our veterans and brief remarks by school officials. 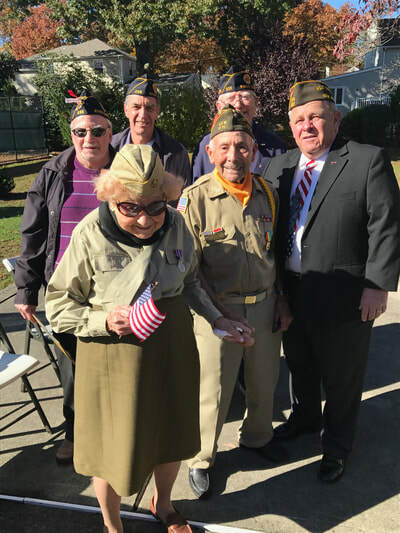 In full military uniforms, Joe and Mary joined with other veterans in a day remembering personal sacrifice, acknowledging the importance of patriotism, and honoring the true heroes of generations before us. We salute and thank you for your service to the United States of America. 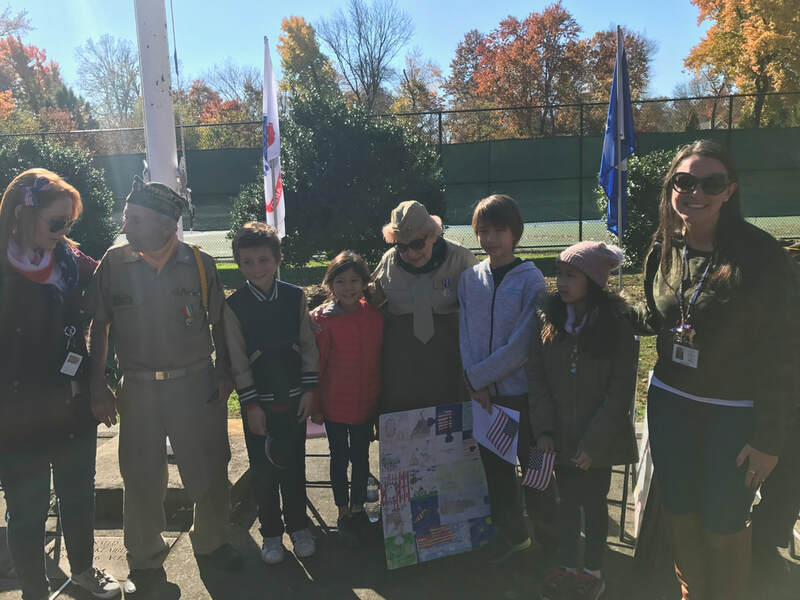 Did you know that November 13, 2018 is World Kindness Day? 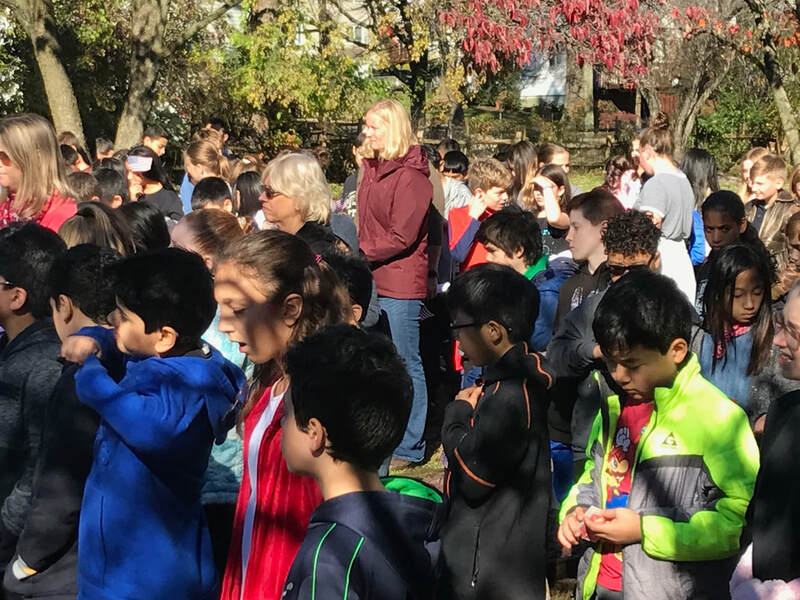 Fifth Grade is thrilled to celebrate this day by creating Kindness Rocks! The fifth grade students are creating Kindness Rocks to help spread some kindness around our school and community. 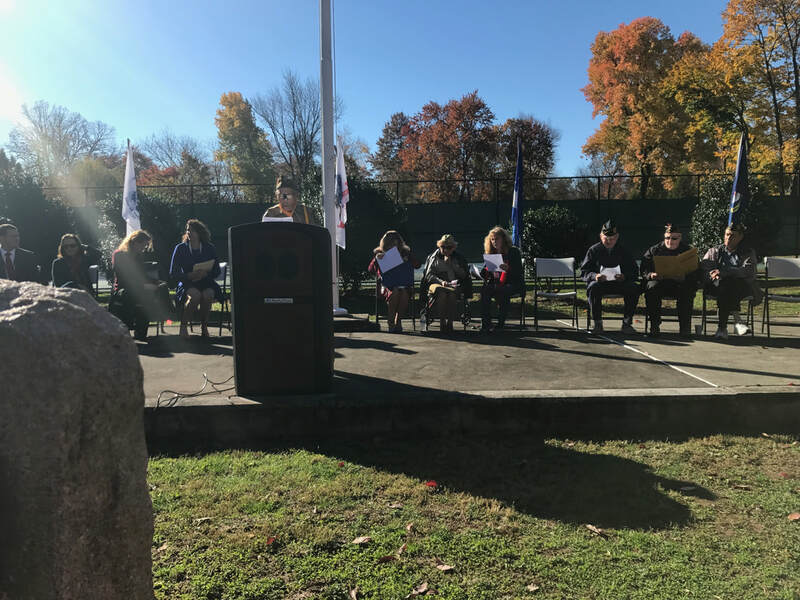 Some of the rocks will be placed on a “Path of Kindness,” which will be lined up along the curb next to the path that leads outside from the 5th and 6th grade halls. Please mention to your students that they may see these rocks on the Path to Kindness, and that we hope it inspires them to spread more kindness. One message at just the right time can change your entire day, outlook or life. If you would like more ideas about how to celebrate World Kindness Day this site has a lot of information. Thank you for your support and we hope you all have a beautiful day!